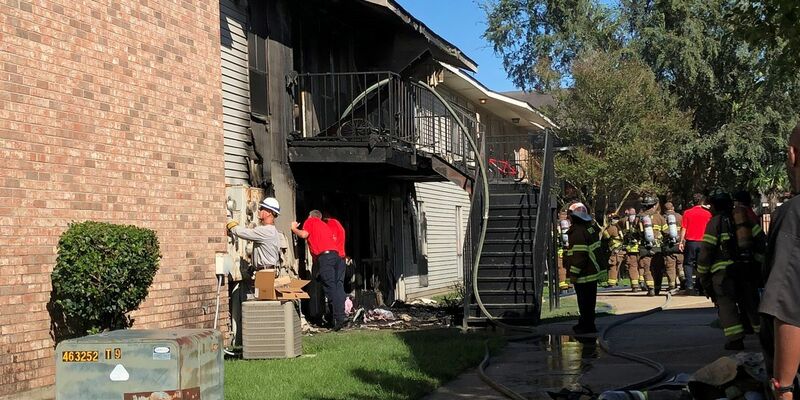 BATON ROUGE, LA (WAFB) - Firefighters responded to a 2-alarm fire at the Aspens Apartments on Lobdell Boulevard Wednesday afternoon. The call went out just before 3 p.m. at the Aspens Apartments, located at 2022 Lobdell Blvd. near Tom Drive. 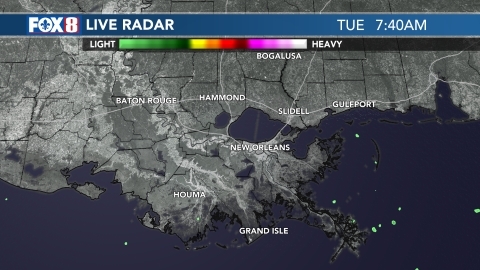 A spokesman with the Baton Rouge Fire Department says the fire affected one building at the complex and badly damaged four unit inside. EMS treated one person on the scene, who is not believed to be a resident, for smoke inhalation. Officials believe the person was trying to assist residents during the fire. Officials say the fire was started by a 6-year-old child playing with a lighter. Investigators interviewed the child and will place him in the Junior Fire Setters Program to be taught fire safety and monitored. The fire was brought under control around 3:40 p.m.